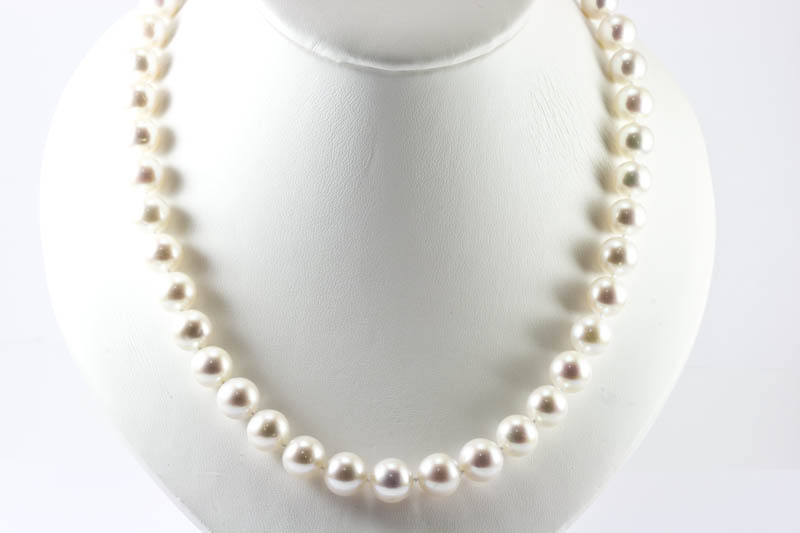 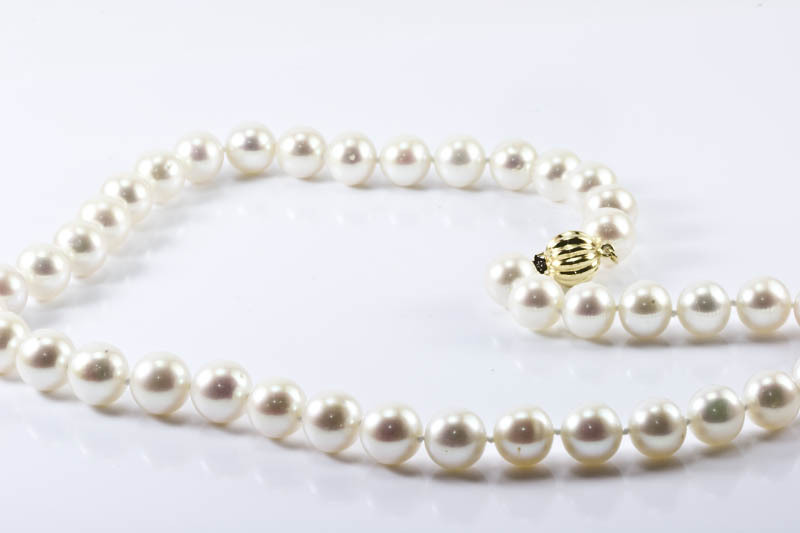 10-11mm white freshwater pearl necklace. 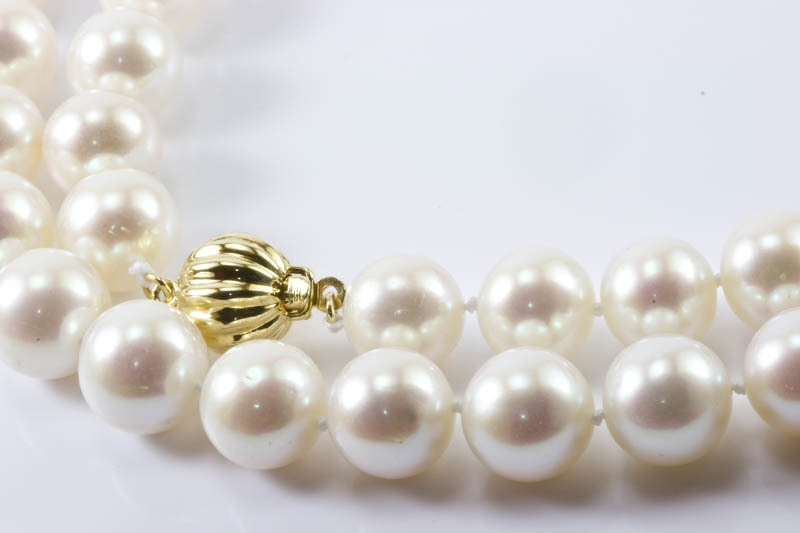 14k yellow gold ball clasp. 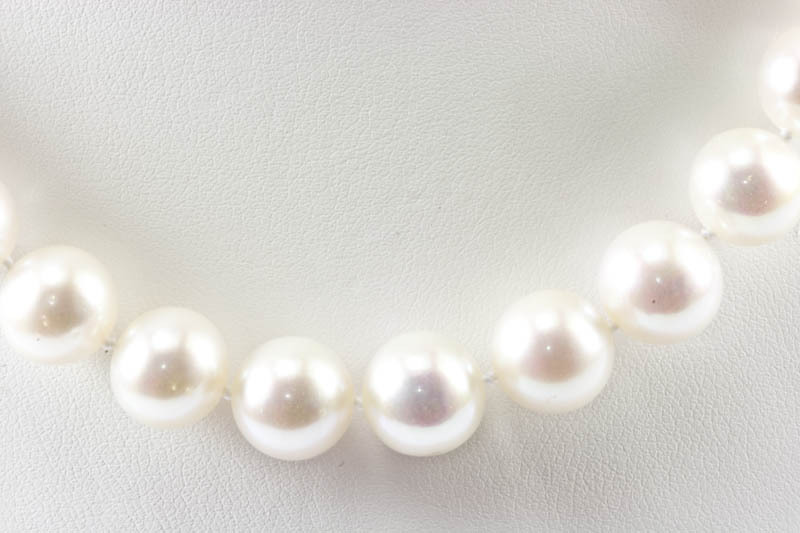 This is an absolutely Gorgeous Freshwater Pearl Necklace. 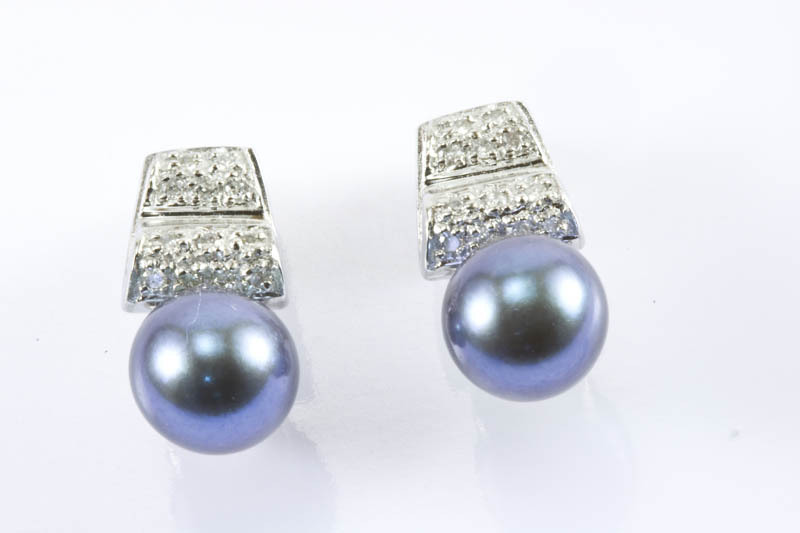 The Rainbow Iridescence catch all eyes. 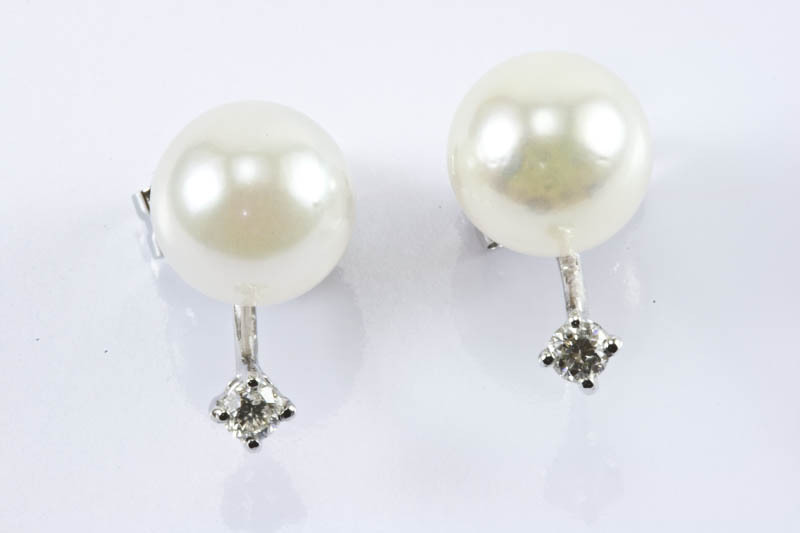 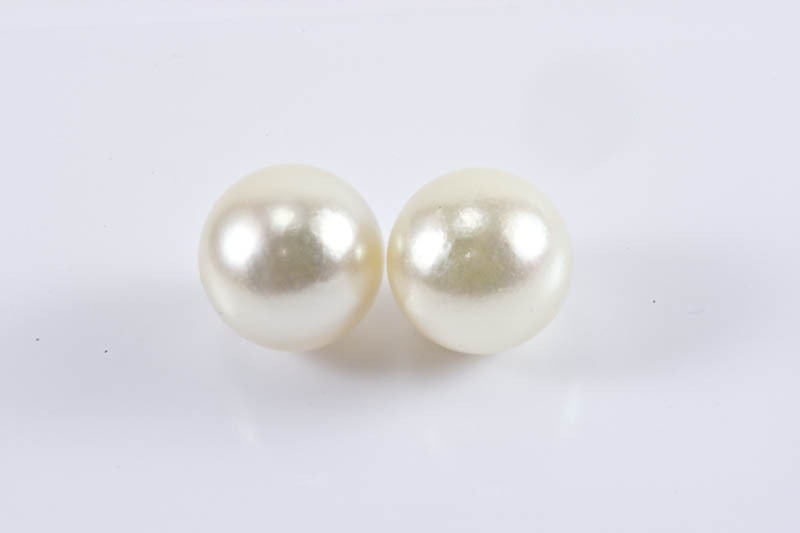 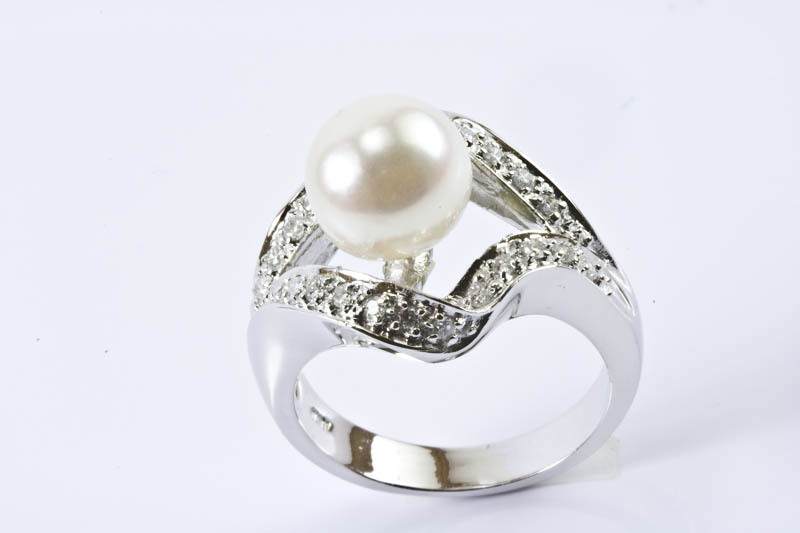 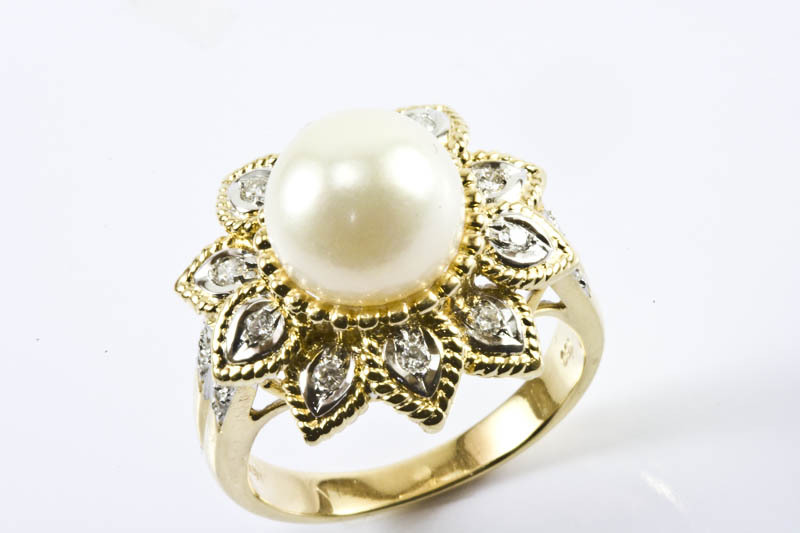 A round, 10-11mm AAAA quality freshwater cultured pearl, need eight to ten years in the making, is extremely rare.